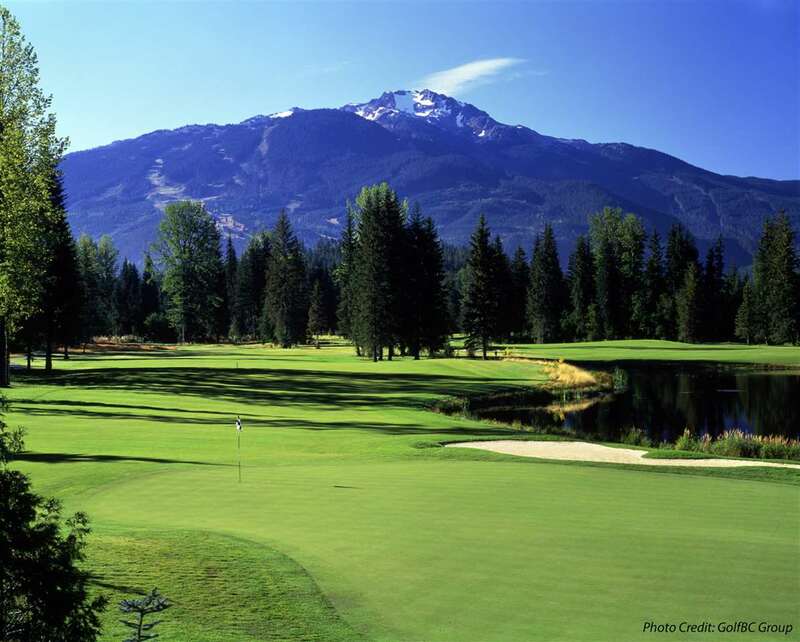 This large, private golf course frontage lot is perched above the fifth fairway of Nicklaus North with south western exposure and views over the golf course to Rainbow & Sproat Mountains. Second floor views to the east unveil the snow capped peaks of Wedge & Armchair Mountains. To the south, views of Whistler and Blackcomb unfold. This sunny, flat lot is raised above the golf course and comes pre-graded with a maximum buildable area of 3500 SF (excluding garage). 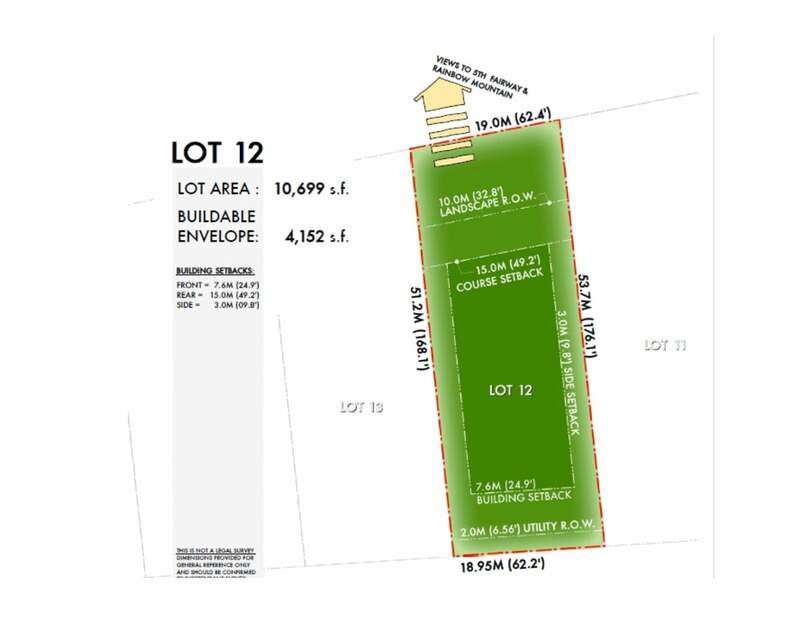 The building envelope on this lot allows for your entire dream home to be built on one level if desired. Call for further details on this lot and other Cypress Place Lots. Lot Size 10699 Sq. Ft.